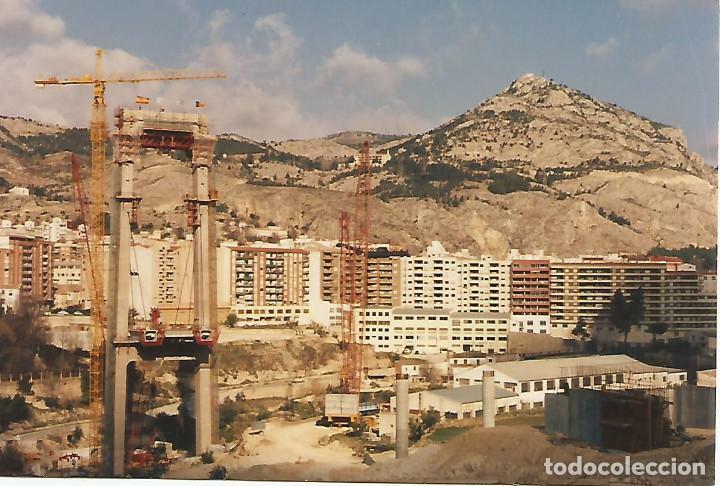 ALCOY FOTOGRAFÍA HECHA DURANTE LA CONSTRUCCIÓN DEL PUENTE DE FERNANDO REIG.EL CLICHÉ DE ESTA FOTO SE ESTROPEÓ. FOTOGRAFÍA DEL CARDENAL ENRIQUE REIG. Hora oficial TC: 16:13:24 TR: 111 ms.